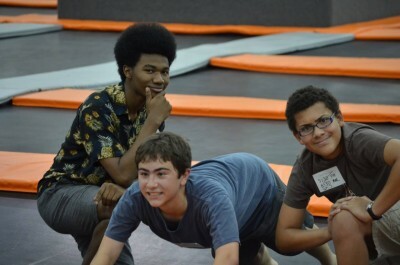 On the first and third Tuesday of every month from 4PM – 6PM, Freefall holds an exclusive jump time for our jumpers with special needs and their families. 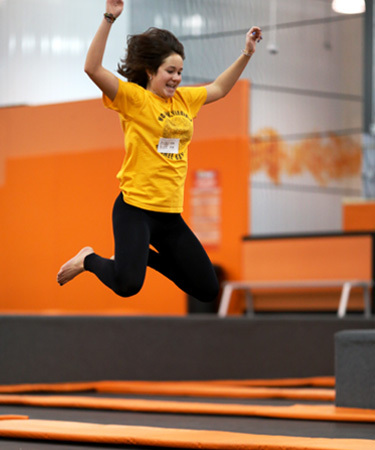 Jumpers with special needs jump for $8/hour. One caretaker or parent jumps free with each special needs ticket purchase. Each additional Family member jumps for $9/hour. For large groups we ask that you please call ahead to make sure we can accommodate your group.